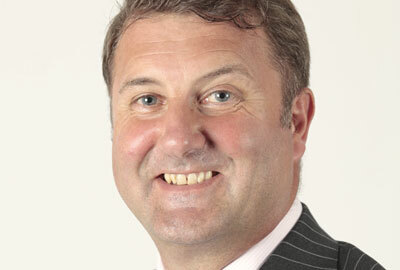 - Neil Henderson has been appointed to the new role of chief operating officer at Barnardo's. 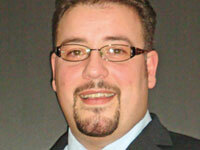 He joins after two years running his own business strategy consultancy. - Jacqui Willis has been promoted from liaison officer to chief executive at NDVA, which supports health-related community groups and voluntary organisations in Derbyshire. She replaces David Timcke, who has retired. - Katherine Bavage (right) has been appointed as fundraiser for Wikimedia UK, the charity that promotes Wikipedia in the UK. 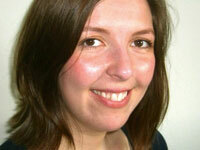 She was previously development and communications assistant at the University of Bradford. - Hafan Cymru, which works with women who have experienced domestic abuse, has appointed Michelle Beer as temporary marketing and fundraising manager. She previously spent two years working in New Zealand. - Theodore Spyrou (right) has joined Mental Health Helplines Partnership, which works with providers of mental health helplines, as chief executive. He was previously a senior consultant at Theory Consulting.